Stop by and see what Babylock has to offer. 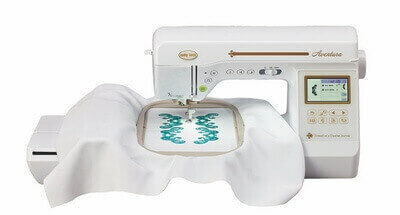 We have everything you need to sew, quilt and be creative..
Trade in your old machines for even bigger savings. Keep your home clean and safeguard your family’s health. Right, Advice. Reliable Support. Fast Repairs. No Hassle. AAA Vacuum and Sewing Center is the perfect place to purchase a new sewing machine. We have a wide variety of quality sewing machines, sergers, quilt machines and embroidery machines for sale. 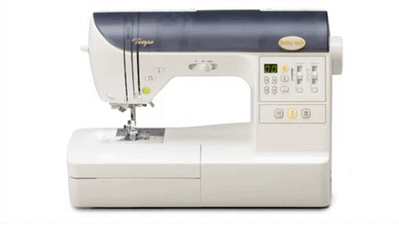 No matter if you sew as a hobby or depend on your equipment for your livelihood, we can make sure you get the right machine for your needs. Restart an old hobby or start a new hobby! Do your own mending, or even start your own business! See what these machines can do to jumpstart your special project. 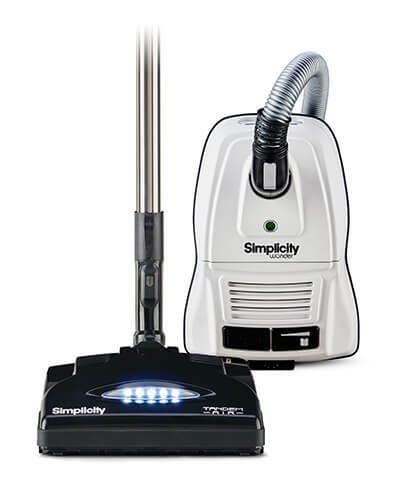 AAA Vacuum & Sewing Center carries a wide variety of household vacuum cleaners such as uprights, powerteams, canisters, stick vacs, hand held cleaners and steam machines for your cleaning needs. We also carry commercial cleaners. AAA Vacuum & Sewing Center has been servicing vacuum cleaners and sewing machines in Lancaster County for over 50 years. Our superior on-site service department along with our enormous stock of replacement part enables us to provide prompt, dependable and reliable repairs for most brands and models of vacuum cleaners and sewing machines. 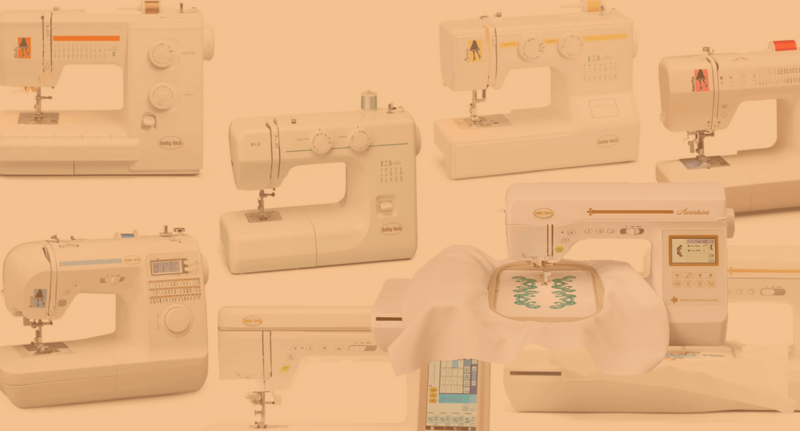 If you’ve ever wanted to learn more about sewing, browse more than 300 quilting, embroidery, serging, and software courses to find one that’s right for you! Using embroidery we can put your monogram, name, or custom message onto many different things such as: clothing, hats, handbags, children’s toys, stuffed animals. 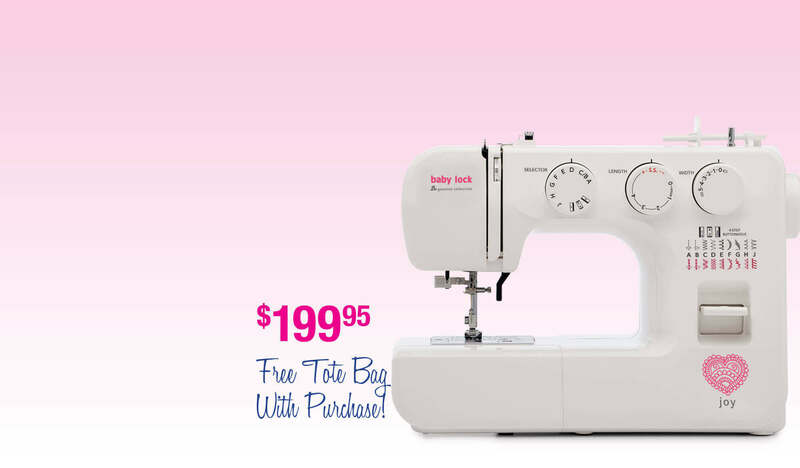 See the latest offers, promotions, bundles, rebates and more from Babylock. 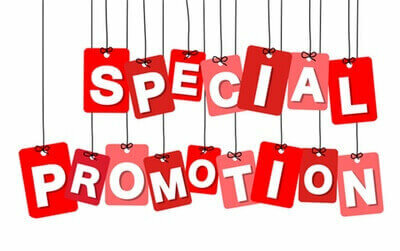 Be sure to check back regularly as specials change each month.